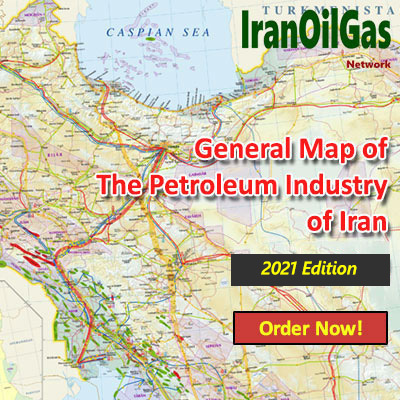 In line with its practice of covering all information, facts, figures and statistics of Iran’s petroleum Industry, IranOilGas Network has embarked on publishing its 4th successive Yearbook arranged in four categories which comprises ‘Iran Upstream Oil & Gas’, ‘Iran Downstream Oil’, ‘Iran Downstream Gas’, and ‘Iran Petrochemicals’, and contains all that took place in Iran’s Petroleum Industry over the past Iranian year - 20th of March 2009 to 20th of March 2010. 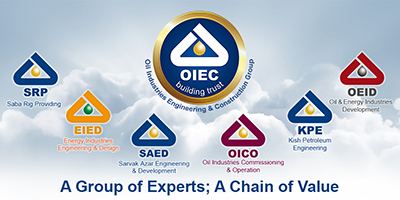 Iran’s upstream oil & gas projects did not generally do well during the past Iranian year (ended 20th of March 2010). 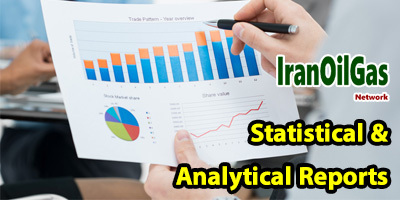 The situation had arisen partly because of a more vigorous implementation of the western sanctions against Iran which stemmed out of the renowned nuclear standoff. 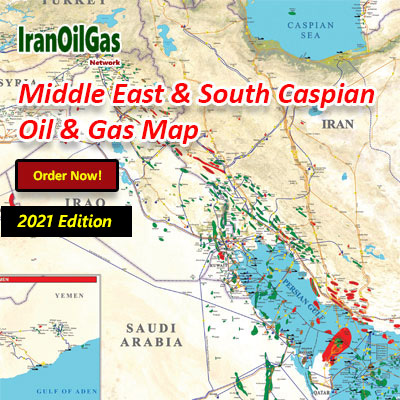 In this edition of ‘Iran Upstream Oil & Gas Yearbook’ - besides statistics - 4 chapters are compiled which provide an overview of all ongoing projects in the upstream Industry during last year including Exploration, Seismic, Crude Oil Development Projects and Natural Gas Developments. 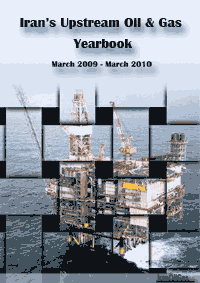 In addition, this yearbook provides all relevant statistics on Iran’s oil and gas upstream sector which addresses exploration, production, export as well as drilling in that year. Similar statistics are also provided for previous years for comparison. IranOilGas Network is pleased with the administration and the great care taken in ensuring that the statistics and figures provided in its Yearbooks are all authentic, reliable and as per information disclosed by official sources and the database available on the Network. * Note: Throughout this yearbook, ‘last year’ means Iranian year started on 20th of March 2009 and ended on 20th of March 2010.